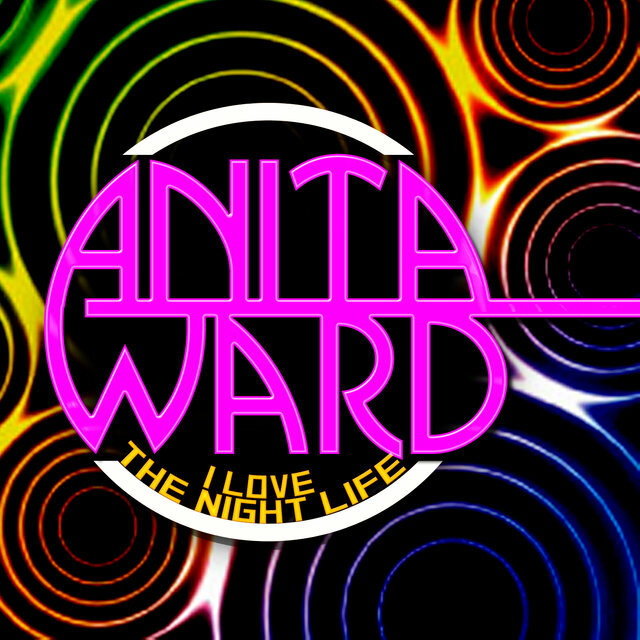 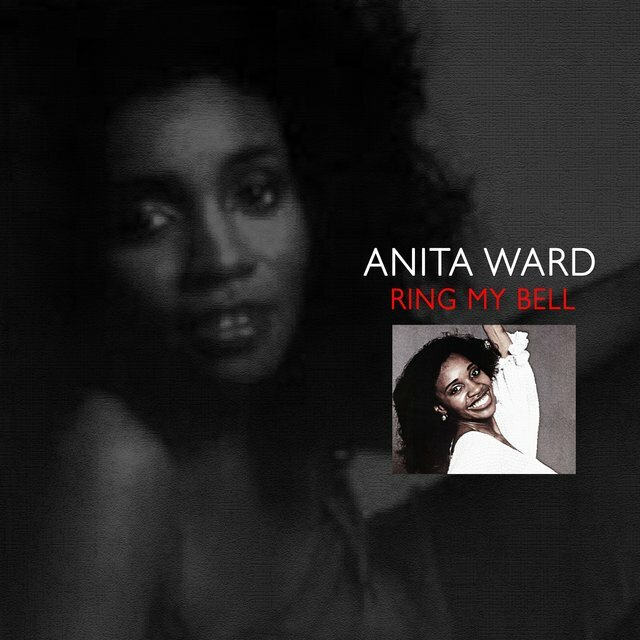 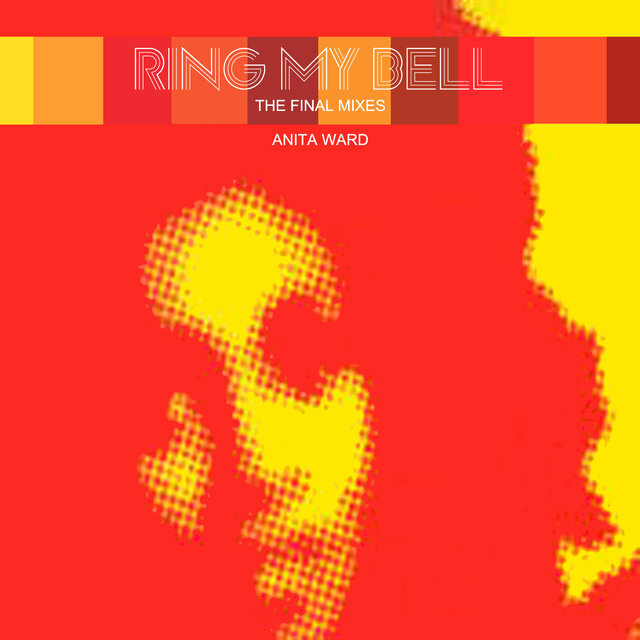 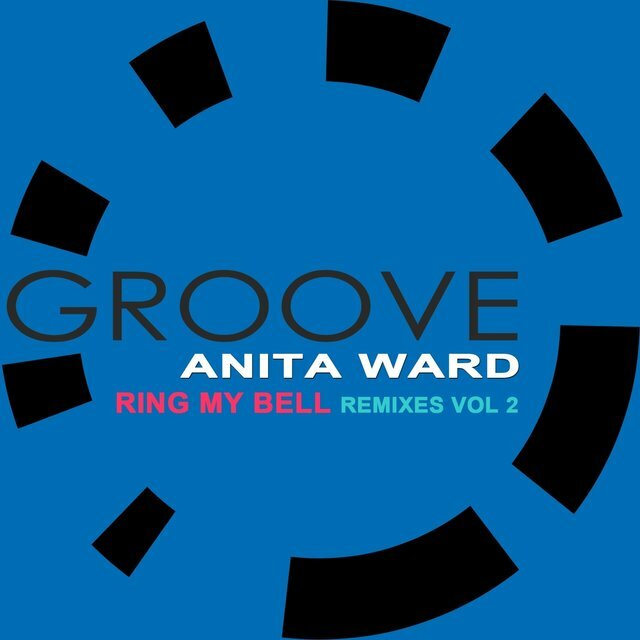 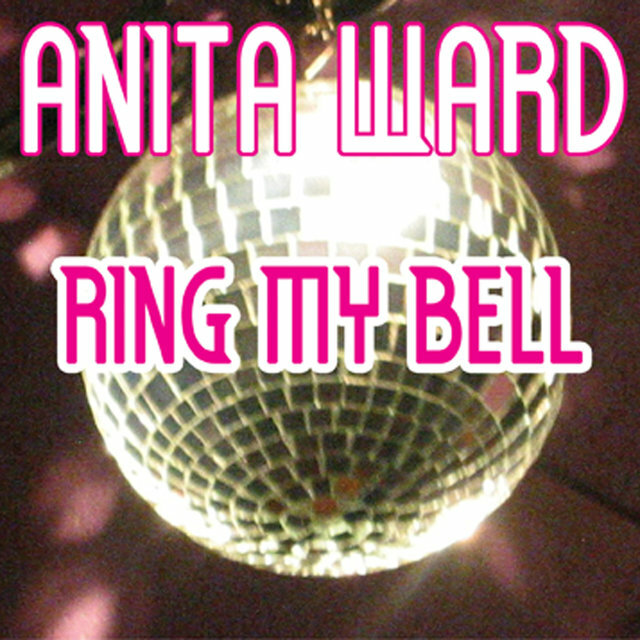 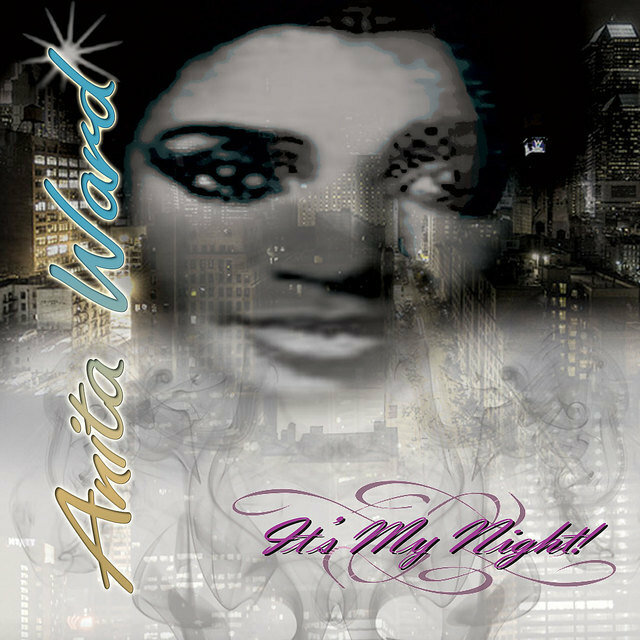 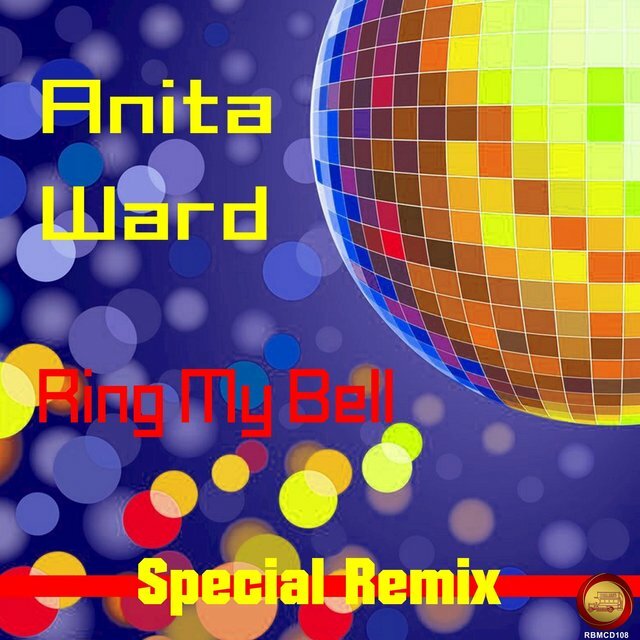 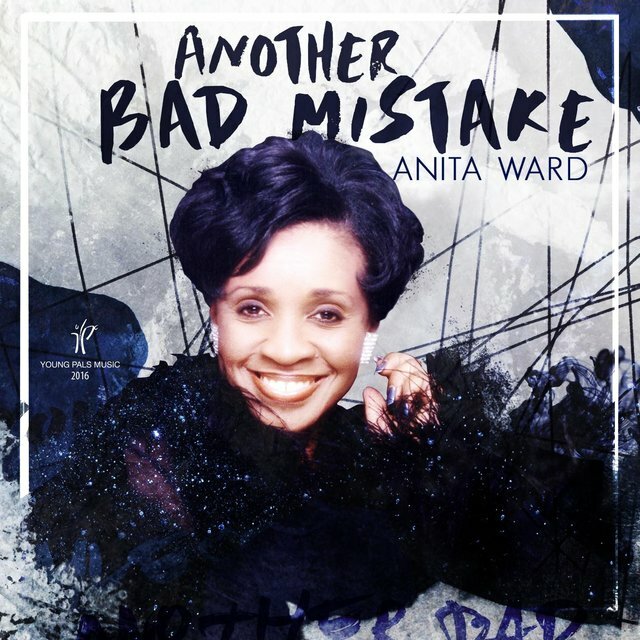 Singer Anita Ward is most well-known for her 1979 disco single "Ring My Bell," a number one pop hit in the U.S. and the U.K. Born on December 20, 1957 in Memphis, Tennessee, Ward developed an interest in music — particularly gospel — at an early age. 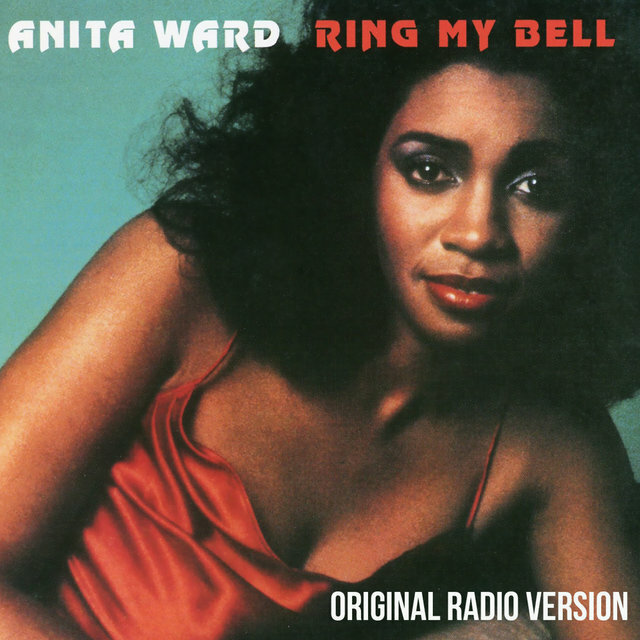 She went on to sing with the Rust College A Cappella Choir (which included recording alongside renowned Metropolitan Opera vocalist Leontyne Price), and recorded an obscure album with her own gospel quartet. 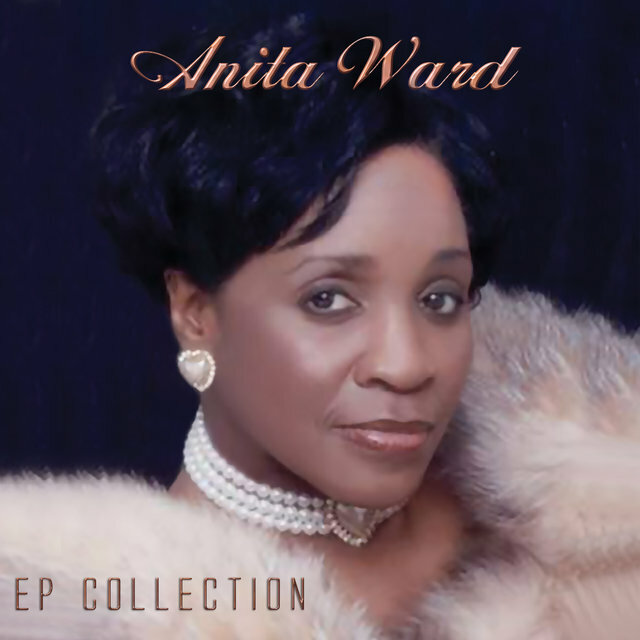 After graduation, however, Ward didn't set out to pursue a career in music and instead became a substitute teacher in the Memphis elementary school system. 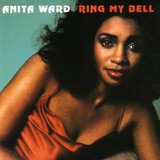 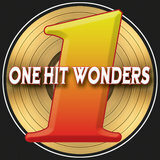 It wasn't long before Ward realized music was too much a part of her life to ignore, and her manager put her in contact with singer/songwriter Frederick Knight (who had scored a substantial hit in the summer of 1972 with "I've Been Lonely for So Long"). 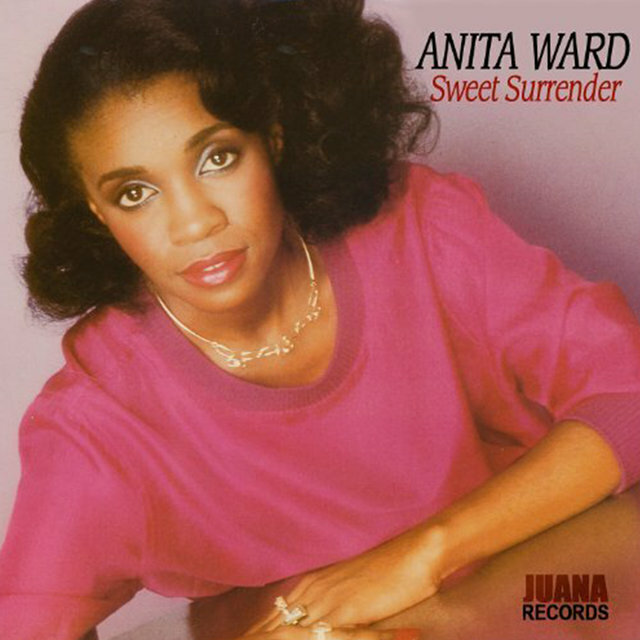 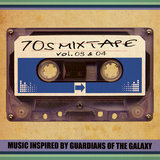 Knight signed on to help produce a three-song demo session with Ward, but once the tape was rolling, Knight became so taken by Ward's singing ability that the sessions soon produced an album's worth of material.